Is your business interested in moving up in the world? There is little doubt that every business wants to own their own piece of Florida, the high rise, and the prestigious office, but there is a good chance you cannot actually afford to won your own building. Don’t worry, you’re not alone and Forum Aventura is a great way to improvise, even if it is the best improvisation ever. This building serves as an office space that you can own. 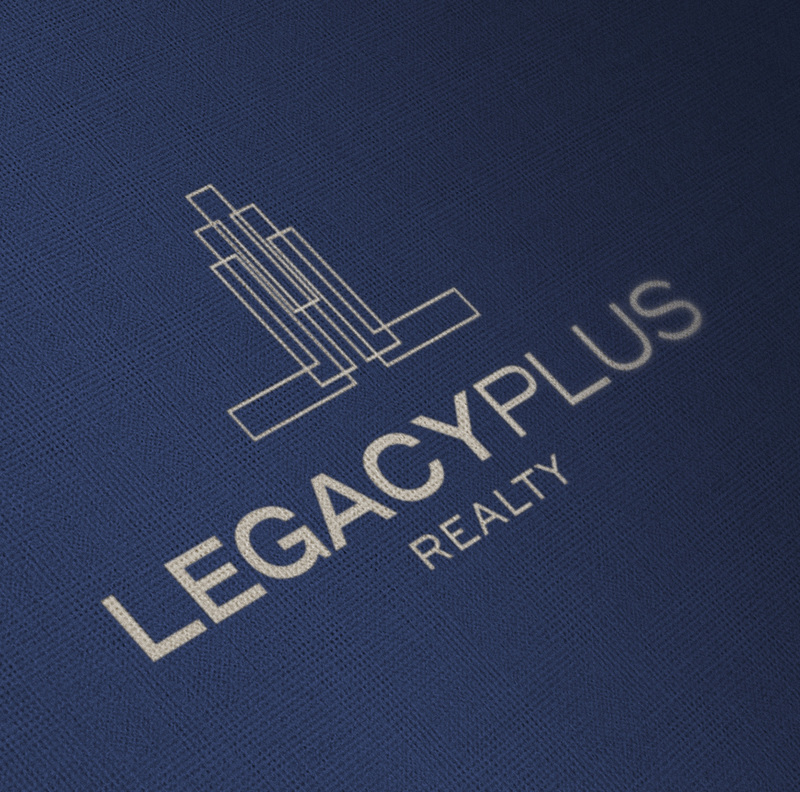 Modern, sleek, and perfectly designed for today’s businesses. 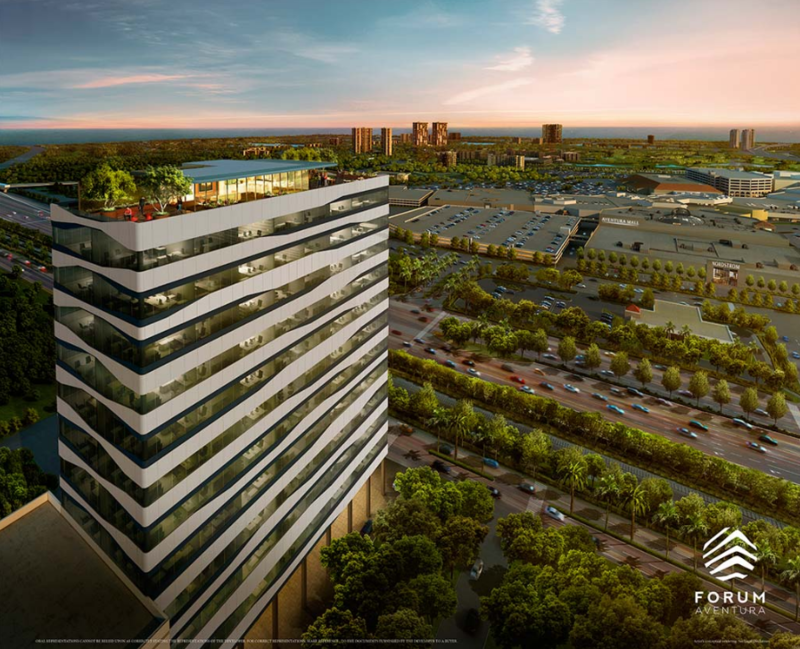 When it comes to office space ownership, you really couldn’t do much better than Forum Aventura. 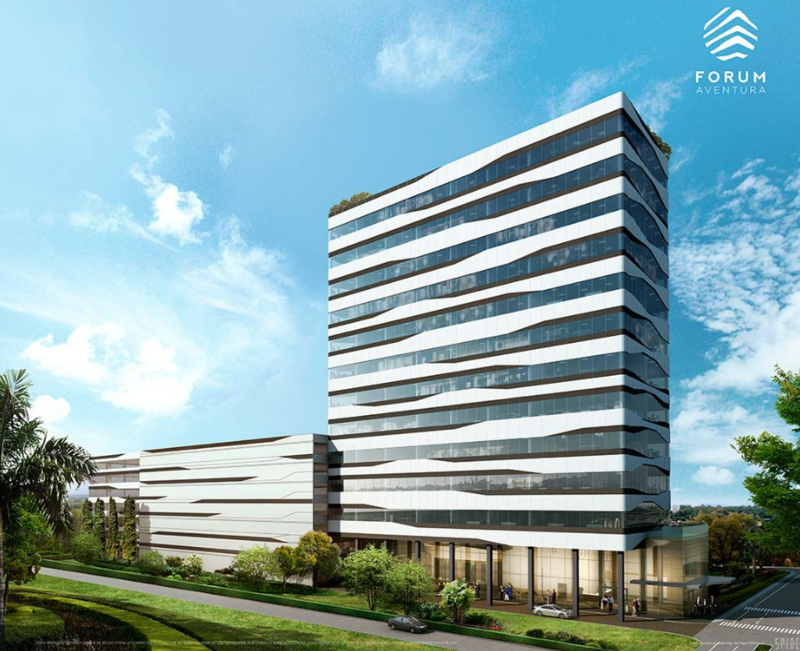 Forum Aventura serve’s as South Florida’s one and only destination that allows your business to place an ownership claim on an office featuring some of the best in contemporary architecture along with vast interiors all designed by Arquitectonica. Outside you will find a landscape forged and formed by Roberto Rovira, all of which sits at a highly desirable location right in the heart of Aventura, a thriving business commercial district. 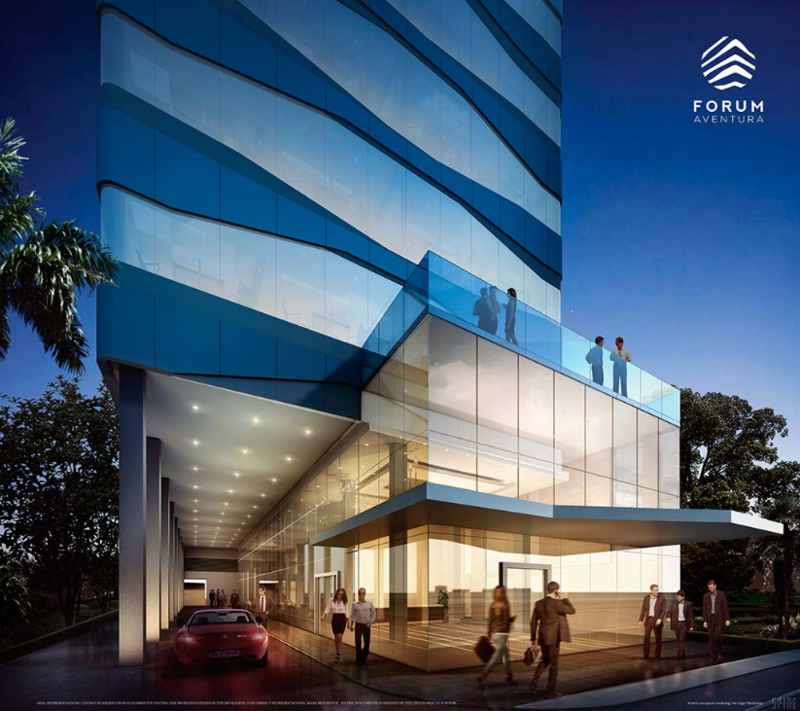 The Forum Aventura gives you the best of South Florida and the best experiences, all within reach. It’s everything your business is going to need to succeed, but you will find that there is more to enjoy here than just a business space! The location itself is absolutely amazing with the Aventura Mall being extremely close. There are plenty of designer shops along with amazing restaurants and shops. 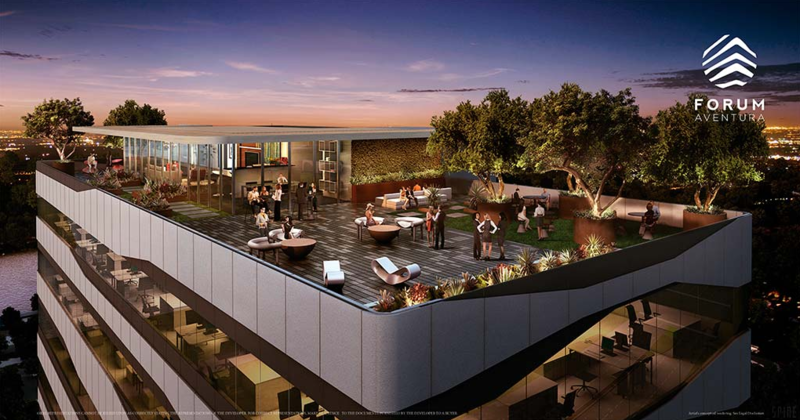 With proximity and easy access to the major roadways, you will be able to do business with several different cities including Miami Beach, Hollywood, Fort Lauderdale, Brickell, and much more. This is one of the best locations, and your business is going to benefit immensely from it.